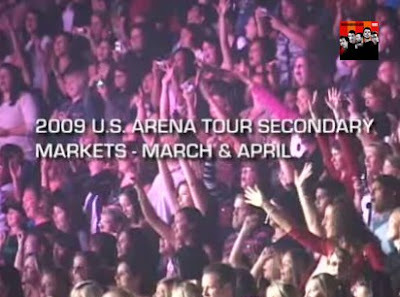 NKOTB News: NKOTB Tour plans for 2009! Here are some screen caps from a new video on the UK site that give us more info on next year's plans! Thanks to Beatriz for the update. I HOPE THAT MEANS THEY'RE COMING TO CANADA AS WELL! wow i hope they come back 2 arizona! !